Don began his singing career in the 1960’s with a Kansas City vocal group called the Uniques. They sang hits from the Drifters, Belmonts, Duprees, and the Skyliners. 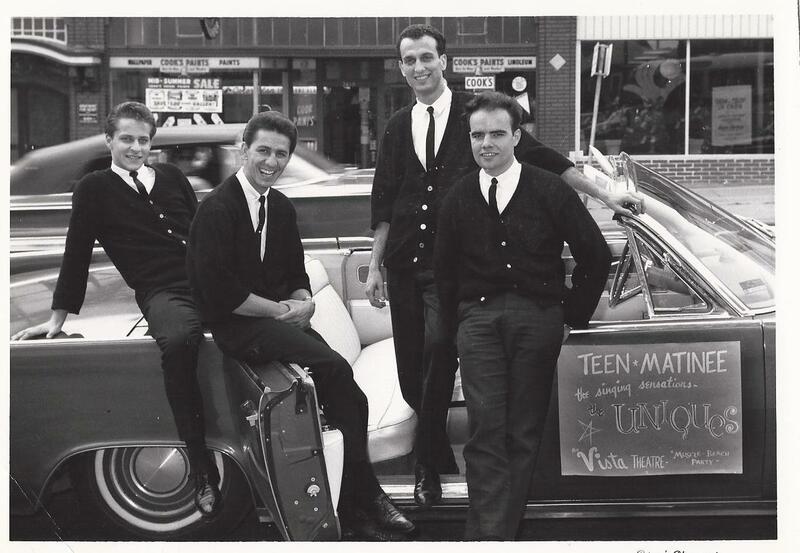 By 1964 the Uniques were one of Kansas City’s favorite vocal groups and started opening up for acts such as Chuck Berry, Dave Clark Five, Coasters and Ray Stevens. In the 1970’s Don founded the band called Sound Express who continued playing hit’s of the 60′ & 70’s. Today, Don continues to entertain people with his great vocal ability singing some of the greatest hits of all time from, Frank Sinatra, Dean Martin, and Bobby Darin. People love to dance to Don singing hits from the 1950’s – 1970’s, Doo-Wop, Motown, 50’s & 60’s Rock and Roll, Love songs and other timeless classics. Don has a very loyal fan base who have continued to support him over the years and are always eager to see him perform. If you are having a dance, private party, anniversary, birthday party, or a corporate event and need great musical entertainment then you should consider Don Orlando.